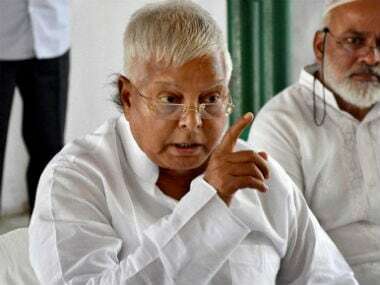 RJD chief Lalu Prasad Yadav on Tuesday said his party will soon approach the Supreme Court seeking monitoring of the ongoing CBI probe into the Rs 2,000-crore Srijan scam. 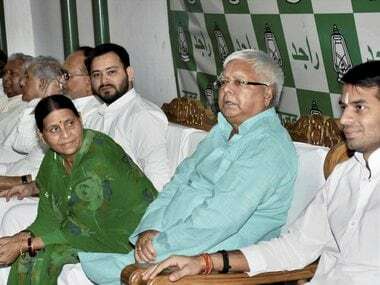 Bihar Deputy CM Sushil Kumar Modi on Sunday came out with a fresh allegation against Lalu Prasad and his family saying that the RJD chief's wife had acquired land worth over Rs 2 crore in lieu of which favours were allegedly granted. 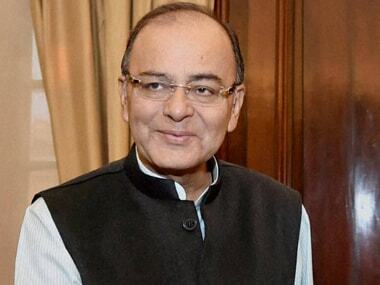 Referring to opposition of PAN-Aadhaar linkage, he said it is an "effective anti-evasion measure" and will get rid of multiple PAN cards and mismatch in income and expenditure, but it is being opposed "in the name of privacy". 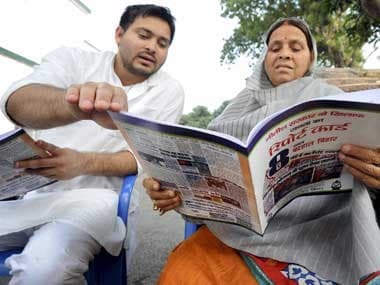 The I-T Department has charged family members of RJD chief Lalu Prasad, including his wife, son and daughters, under the Benami Transactions Act in connection with its probe into land deals worth Rs 1,000 crore and tax evasion. 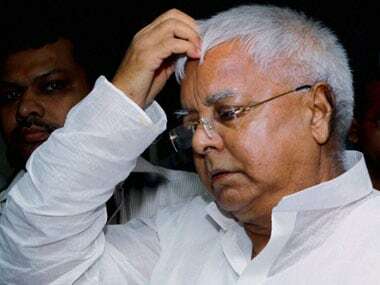 RJD chief Lalu Prasad Yadav on Monday said Prime Minister Narendra Modi will lose his aura with the BJP's defeat in the Uttar Pradesh Assembly elections. 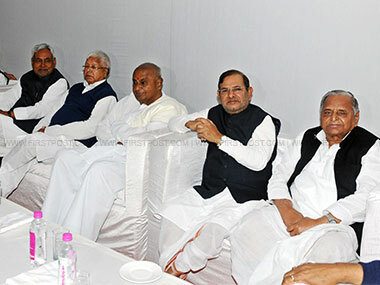 Congress on Friday said it will adopt a wait and watch approach on the Janata Parivar merger issue. 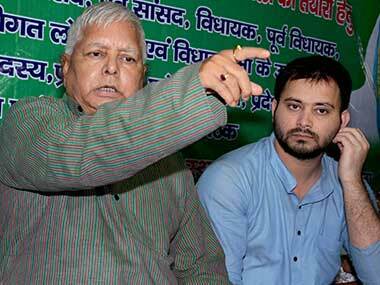 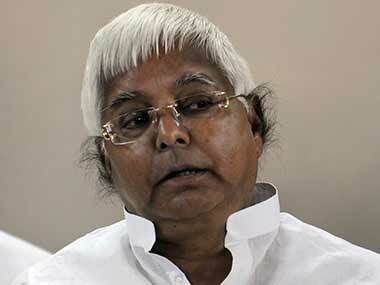 RJD chief Lalu Prasad Yadav said that US President Barack Obama's speech revealed the true colours of PM Narendra Modi. 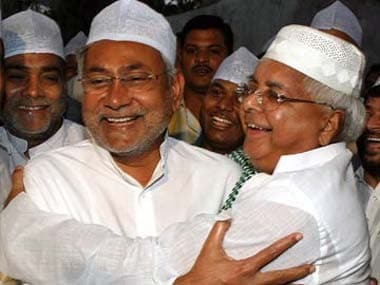 Bihar will witness the biggest political realignment of the decade ahead of the assembly polls in 2015. 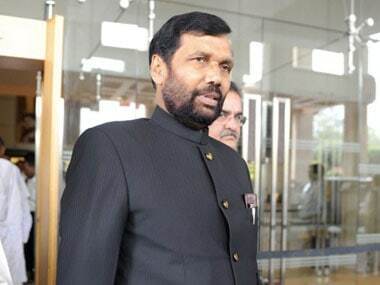 Union Food Minister Ram Vilas Paswan on Thursday rubbished the possibility of the JD(U)-RJD alliance lasting till assembly elections in Bihar.